Morris started and scored 15 points and had six rebounds in the loss. He said if a move to the bench helped the team, he’d be all for it. 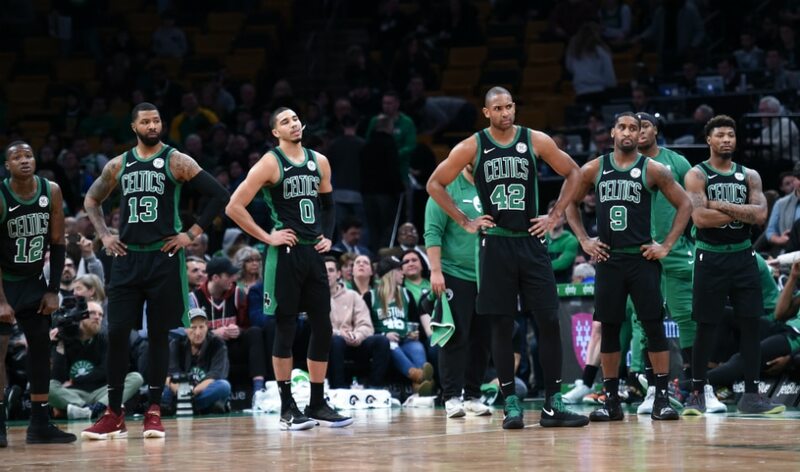 Boston’s leading scorer, Kyrie Irving, scored 14 points before sustaining a right knee sprain with about four minutes left in the first half, and he did not play in the second. He’s expected to undergo testing on the knee on Sunday.